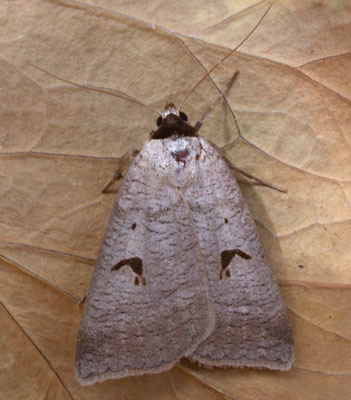 Notes: Local in damp meadows, fens, marshes, river-banks, damp woodland and calcareous grassland throughout much of S. England and S. Wales, north to Yorkshire. In Hampshire and on the Isle of Wight widespread, although has decreased and become more local. Wingspan 37-47 mm. 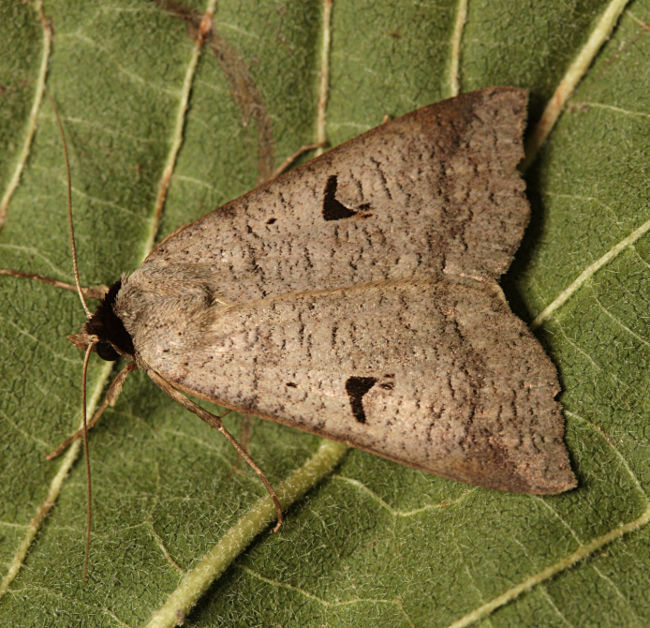 The main confusion species is the extremely rare Scarce Blackneck L. craccae, which differs in having distal half of reniform stigmata weaker than proximal half, four dots on basal half of costa, and obscure or absent orbicular stigmata (dot on L. pastinum). Larva feeds on Tufted Vetch.